There are 7 Principles of Ocean Literacy – ideas scientists and educators agree everyone should understand about the ocean. 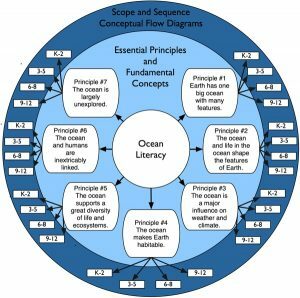 Everything associated with Ocean Literacy has been made freely available in the US and has already been used to address many of the issues that initiated the whole process in that nation. 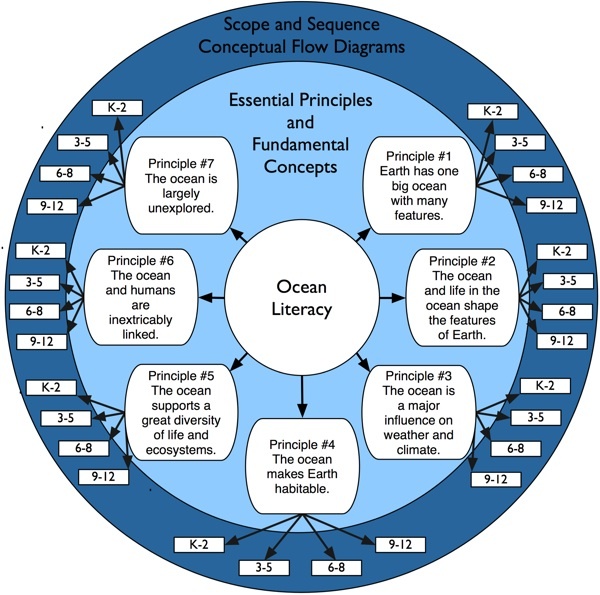 Ocean Literacy, the 7 Principles and the extensive Scope and Sequence are also highly relevant to Australia and Australian marine educators and scientists have full access to all of this great work at http://oceanliteracy.wp2.coexploration.org.